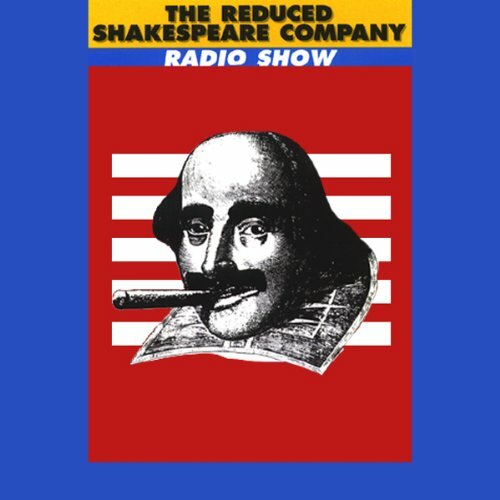 Showing results by author "Adam Long"
The Reduced Shakespeare Company's The Complete Works of William Shakespeare (Abridged) is currently the longest running comedy in London's West End. It has been performed all over the world and translated into 17 languages. This audio program, originally commissioned by the BBC and broadcast on the World Service, contains highlights from the stage show as well as new material specially written for radio.